This entry was posted in Christian Track, Recovery & Support and tagged Addiction, God, Help, Preventing Misuse on July 14, 2016 by Baxter Ekern. I learned a HARD lesson in my first five years of full-time pastoral ministry that almost destroyed me: Good intentions minus healthy boundaries = burnout. It’s rough coming out of college excited, fresh and ready to change the world, and for the first few years, you actually think you can. The video below explains the pitfalls of this idealistic point of view. You get wrapped up in the drama of helping people, serving people, counseling people and ultimately being a part of the redemptive process in people’s lives. Pastoral work, like many first responders’ work, has an addictive quality to it. You get sucked into the drama and power of helping people and seeing lives changed that you unknowingly start to believe that you’re needed as God’s “anointed servant” to help people. This is where so much good stuff can sneakily turn into “toxic stuff.” If you’re dealing with a roommate who is struggling with addiction, I encourage you to think through a few important steps. 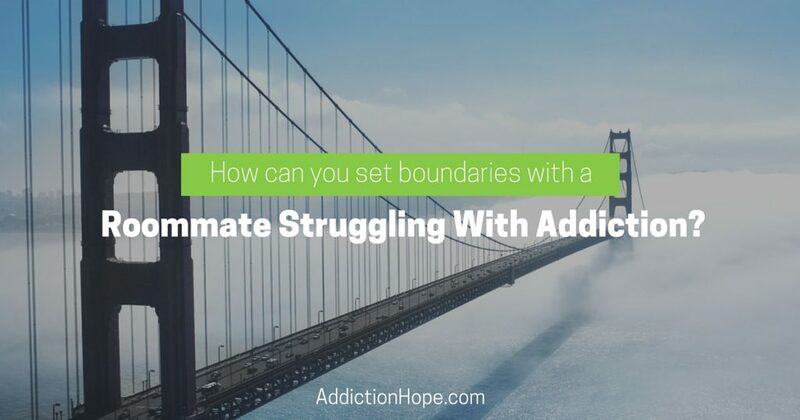 If you currently are living with a roommate who is battling drug (or alcohol) addiction, here are three ideas to help you set appropriate boundaries and not get pulled into the murk. 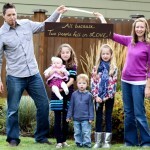 #1: You Are POWERLESS To Change Your Roommate Or Friend! During our most honest moments, we know that we can’t really change anybody else (if you’re a parent, then you really know what this is all about). However, we become numb to the truth and the overwhelming need of human suffering around us, and in our response of “mercy,” we psych ourselves into thinking, “Maybe I can fix this person.” It’s only until you admit that you’re powerless to break their addiction that you can paradoxically be used to break their addiction. Addicts are notorious for creating drama and then sucking other people into it. They are relational leeches that look to use people for personal gain. Because the real need is relational (not chemical), don’t succumb to their drama. Hold them accountable, ask hard questions and don’t let their emergency become yours. Part of what “love” means is allowing natural consequences to become important lessons instead of bailing loved ones out of every difficult situation they find themselves in. A night in jail often does wonders for one doing some serious personal inventory. #3: Demand A Safe, Clean, Drug- And Alcohol-Free Environment! Since you’re sharing a room, apartment, dorm or house with this person, you have as much right to the culture, rules and norms for this space as anybody. Don’t let an addict’s false bravado scare you from doing what is safe and right for you. If you model righteous character, then this is exactly what your addicted roommate needs more than empty empathy. It’s easy to feel bad for someone, but much harder to love them and simultaneously demand more. Jesus of Nazareth was the PERFECT embodiment of the one, true God, and in John 1:14, it says that He (Jesus) arrived “full of grace and truth”. Your addicted friend or roommate needs that kind of truth and love! Has it been difficult for you to share truth with your roommate? What tools have you learned that may help with this issue? Please weigh in in the comment section below. About the Author: Ryan received his B.S. in Bible and Theology and a minor in counseling from Multnomah University. He has pastored students and families, and is passionate about Christ-centered recovery and healing. 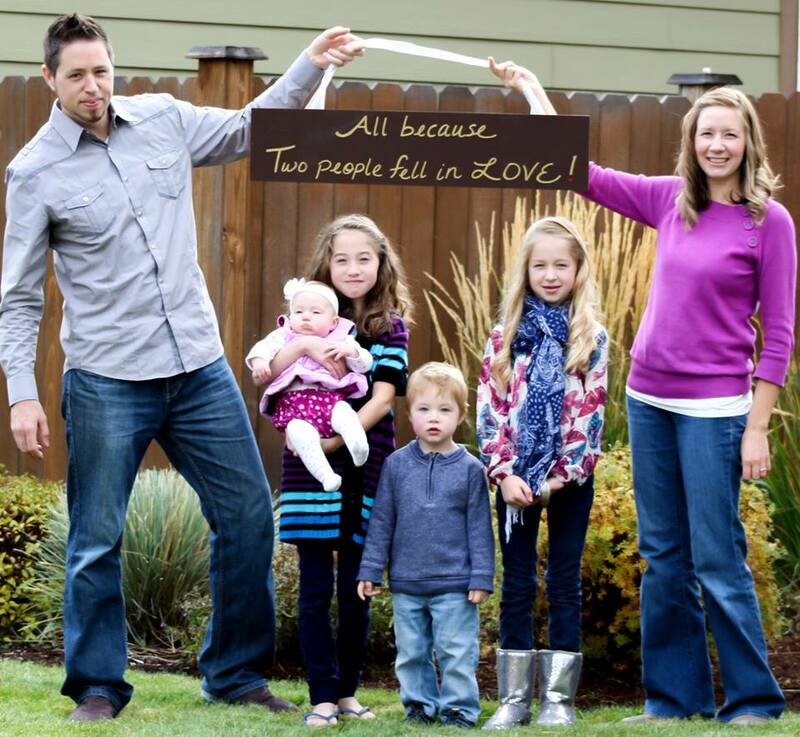 Ryan has been married to his beautiful wife Michelle for 13 years, and together they enjoy raising four crazy, unique and special kids together. Ryan is the teaching pastor at Vast Church in Sisters, Oregon and is currently working on his Masters in Theology at Western Seminary in Portland. The opinions and views of Addiction Hope’s guest contributors are shared to provide a broad perspective of addictions. These are not necessarily the views of Addiction Hope, but an effort to offer wider discussion of various issues by several different concerned individuals.